With over 10 years of experience, the professionals at Jeffries Tree Removal will make your trees look beautiful again at a price that won't break the bank. Get in touch with Shane Jeffries to schedule an appointment. 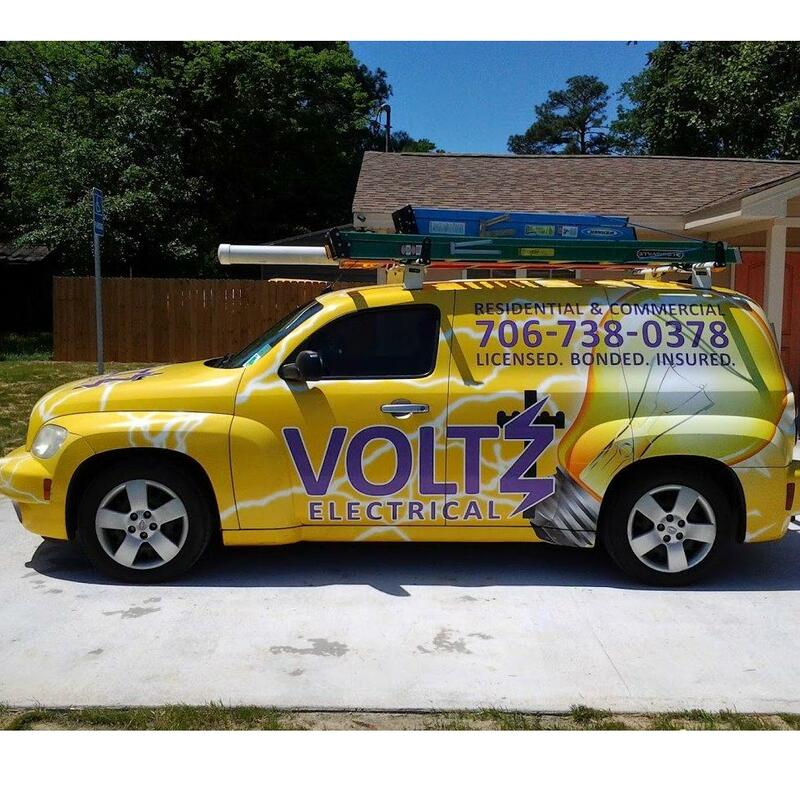 We offer 24 hour emergency service. Don't try to remove a tree in your yard by yourself. With over 10 years of experience, the experts at Jeffries Tree Removal will take care of dangerous tree removal for you. Do your trees need to be cleaned up a little? When you choose Jeffries Tree Removal, you'll get high quality trimming services - satisfaction guaranteed. Do you have a tree that's dangerously close to your home or office? Don't wait for disaster to strike. With more than 10 years of experience, the professionals at Jeffries Tree Removal will have it removed in no time at a price that won't break your budget. Do the trees in your yard need a makeover? Clean up their look with the help of Jeffries Tree Removal. With more than 10 years of experience, our expert tree professionals will shape up your overgrown trees and make them look great at a price that fits your budget. Need help in getting your yard back to normal after a bad storm? Jeffries Tree Removal offers emergency storm work as well as removal services to get your yard clean in no time. Whether it's a thunderstorm or something worse, you shouldn't let mother nature get the best of your yard. With more than 10 years of experience, the professionals at Jeffries Tree Removal will restore your yard's beauty fast at a price that you can afford. Do your trees need some work to get back to normal after the storm? No problem! 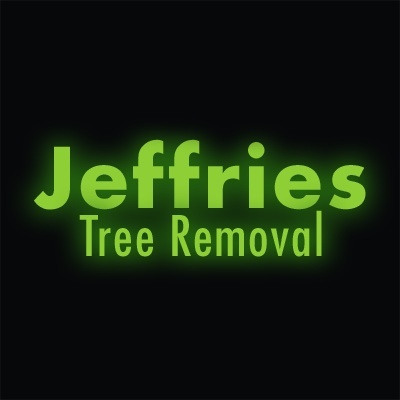 Jeffries Tree Removal provides several tree services in addition to our removal services.